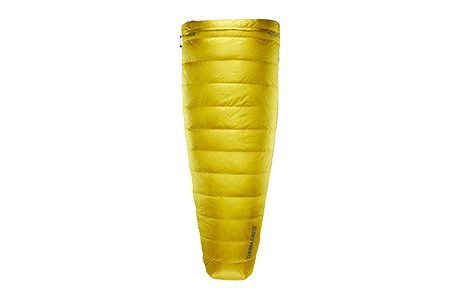 New for 2019: During ultralight objectives, the 16-ounce Hyperion provides peak performance for uncompromising adventurers. 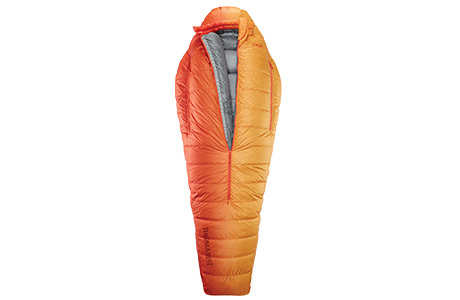 New for 2019: Weighing a mere 1 lb. 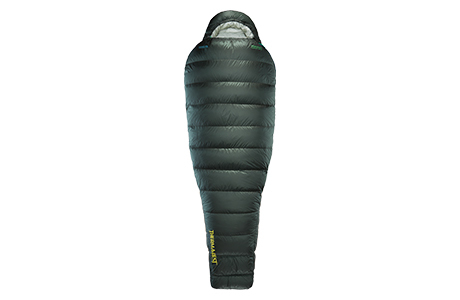 4 oz, defy the cold and rest better while moving through the mountains with the Hyperion. 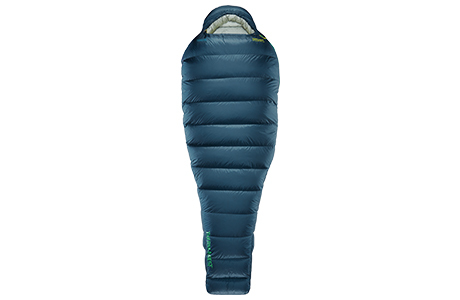 New for 2019: Find balance with the Ohm's featherweight, 18-ounce construction and roomy, semi-rectangular shape. 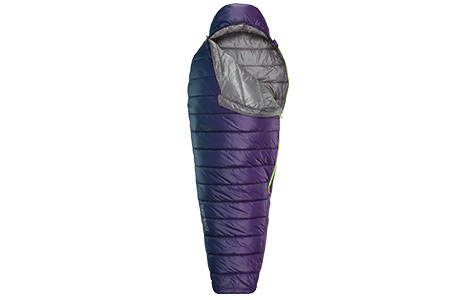 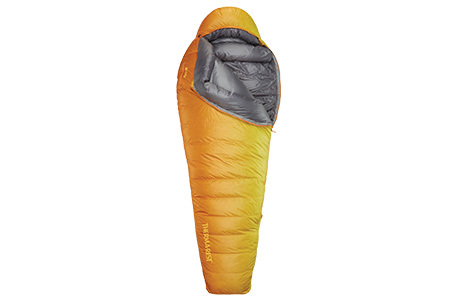 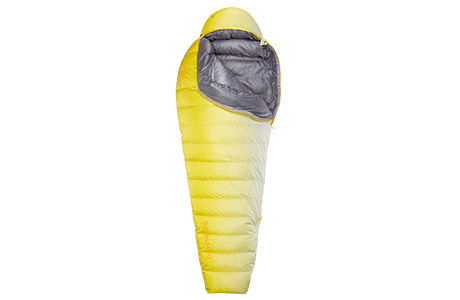 Push further and move faster with the Parsec™ 20F/-6C mummy sleeping bag, bred for alpine starts and ultralight bivys.